The master bedroom design is among the most important in the home – whether great or small, it can be transformed into so much more than you think. Before you begin creating or revitalising your own space, our premier tip is to maintain focus on the room’s basics, and work from there. Typically, the master bedroom is the most spacious in the house, and there are certain elements which help define it, or help provide essence to the concept. The bedroom contains the basics – in the case of the master bedroom, there is so much more wiggle room for flexibility in design, a versatility that offers you so much more. Let’s go through concepts and pieces that could be on offer for your most comfortable, deluxe and personalised haven. Before you start the design and decorating process, map and measure out your space and ask what you want for the bedroom. Would you prefer to keep your room exclusively for relaxation? Do you enjoy winding down at night by watching TV or reading a book? By addressing these questions, you will be able to determine what kind of furniture, lighting and other features you’ll need. The influence of lighting in a room cannot be understated. It is important for both function and mood setting. Typically, a bedroom has a singular light fixture (or fan/light) in the centre of the ceiling that functions to illuminate the entire room. Given the size of the master bedroom, you can make an upgrade on this. It doesn’t necessarily need to be ceiling lights, adding lighting which is fixed into ceiling or the walls can really brighten up the room. Also, consider upgrading your bedside lights to a fresher design, or simply purchasing the same, but bigger. Provide your master bedroom with a sense of practicality and convenience. If you find there’s too much clutter around the place, it’s time to bring the concern to the forefront of your design. 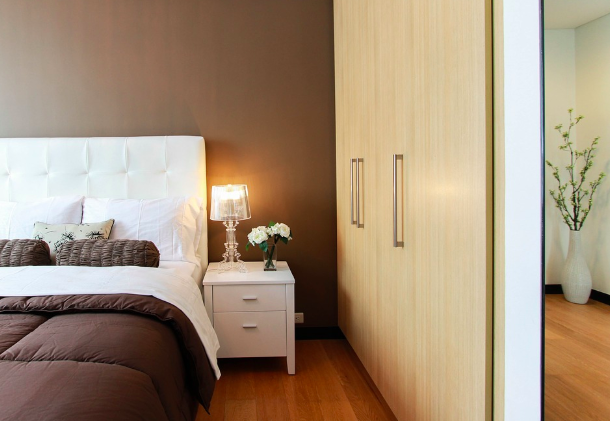 Don’t just rely on your closet, wardrobe and bedside table, use the most of all your bedroom’s space. Choosing storage fixtures that are versatile and can be customised to cater to your space and needs. If you feel like you will be re-designing and re-jigging your bedroom down the line, install open shelving that can easily be moved. 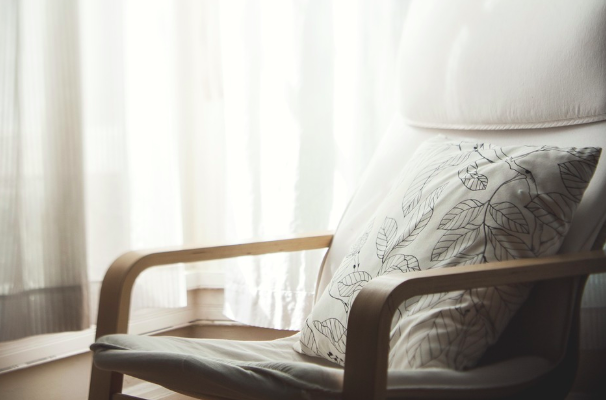 If you consider your bedroom more than just a place of rest, and more a place of relaxation, then consider making it a room where you would want to spend your free time. One sure-fire way of doing this is adding a seating area, away from your bed, for when you feel like the alternative. There are many different seating options, so you will be spoilt for choice. If your favourite relaxation activity is reading a book, then perhaps a more traditional armchair is the right choice. If you are more into catching up on a TV show, or going on your laptop, then consider a two-seat couch or smaller lounge sofa. For more information regarding property renovations, be sure you speak to one of our home building experts on 1800 184 284 or book a call online.